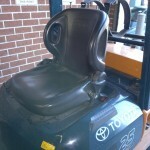 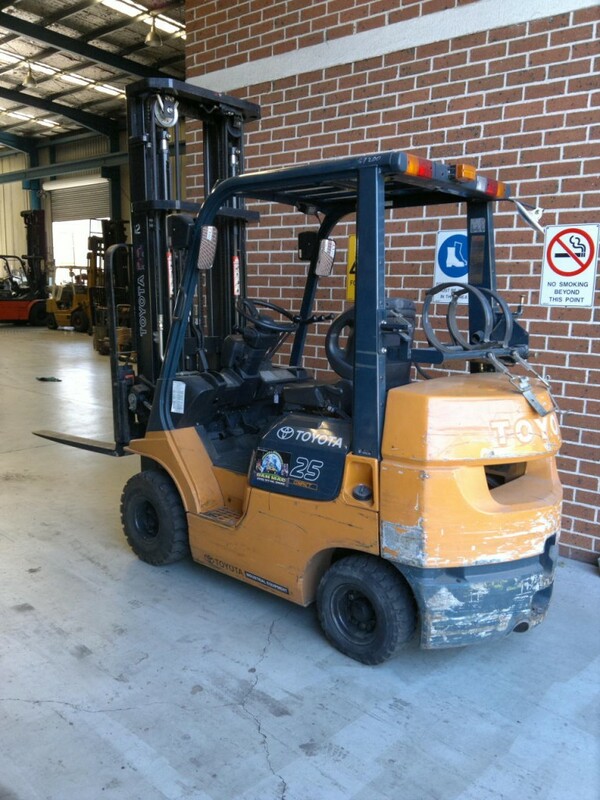 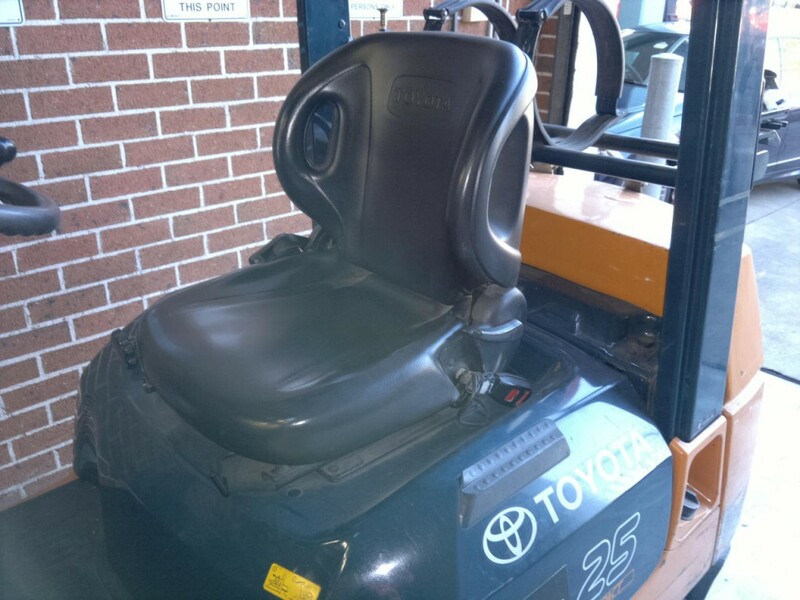 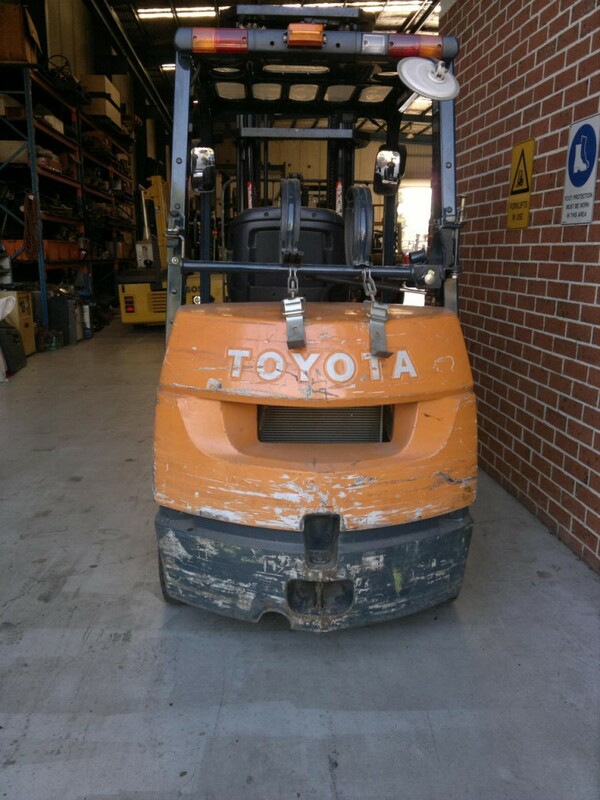 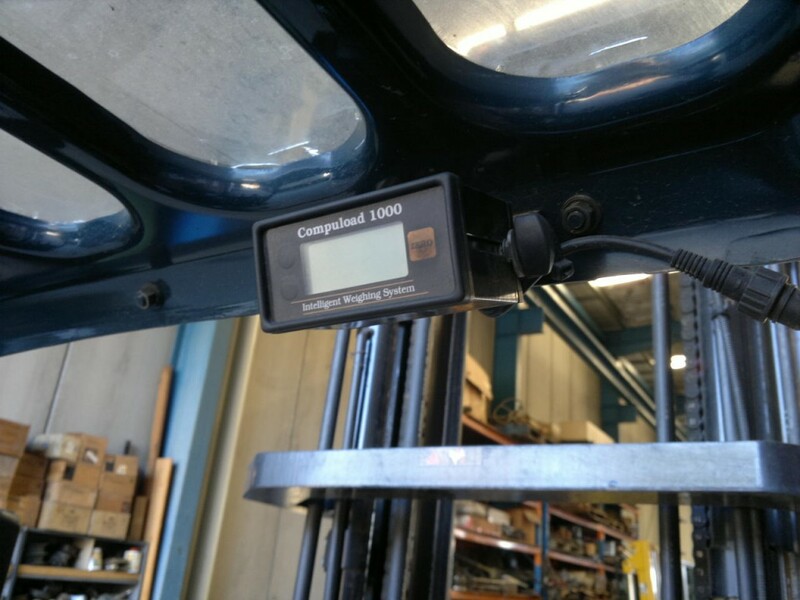 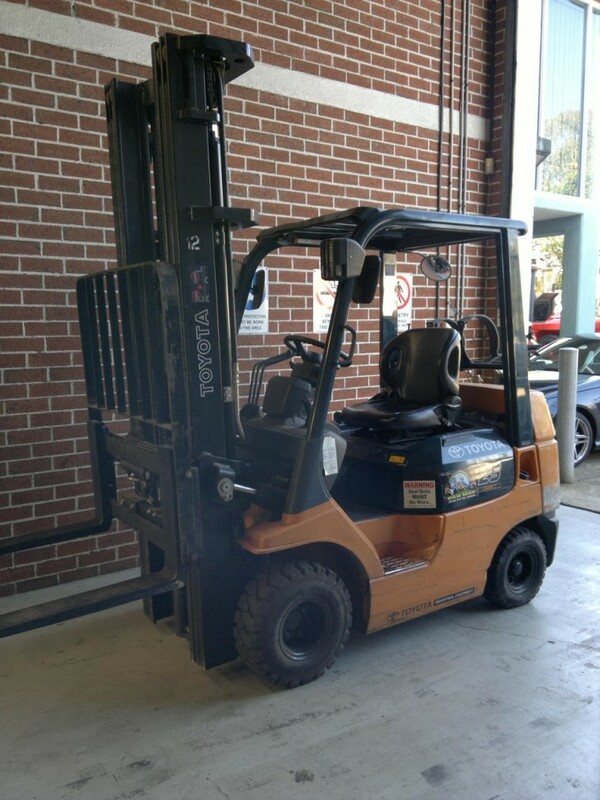 Compact Series (Space Saver) 2500 KG capacity Toyota Counter-Balanced Forklift fitted with High Lift 6m Mast, Digital Weight Gauge and Integral Side-Shift. 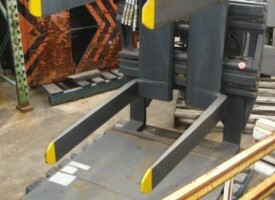 Tynes can be up to 1830 mm upon request. 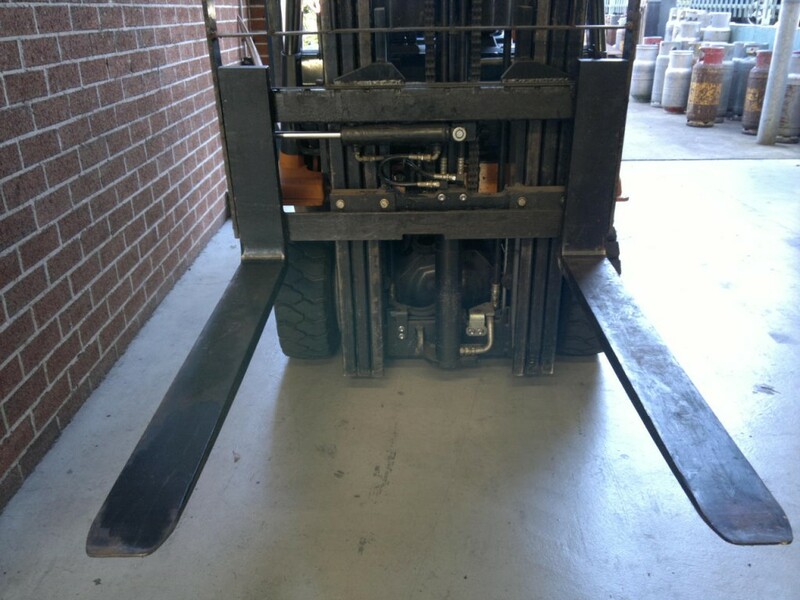 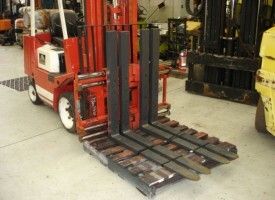 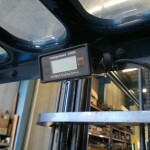 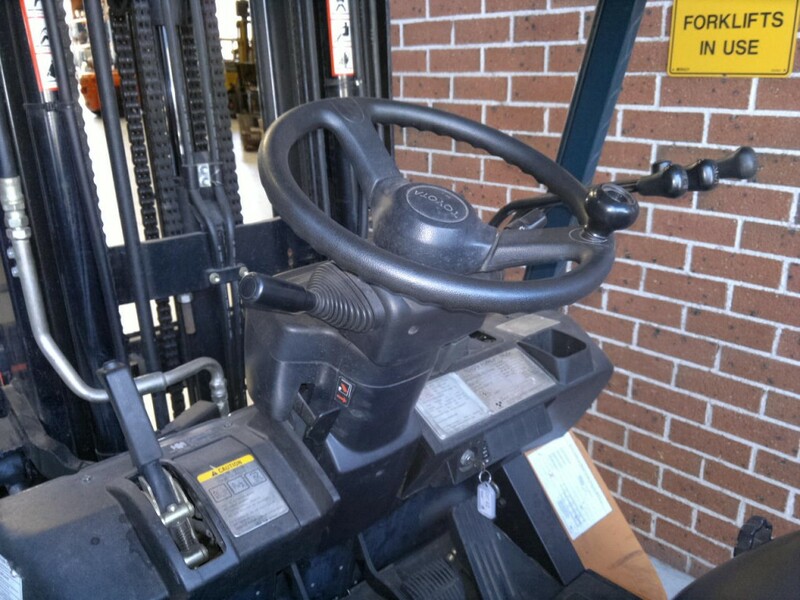 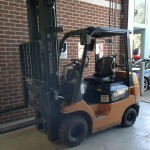 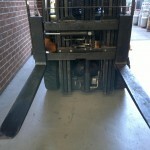 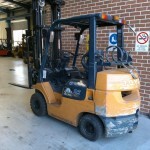 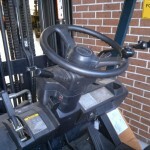 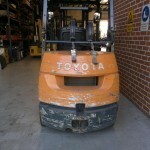 Forklift setup for the logistics industry.